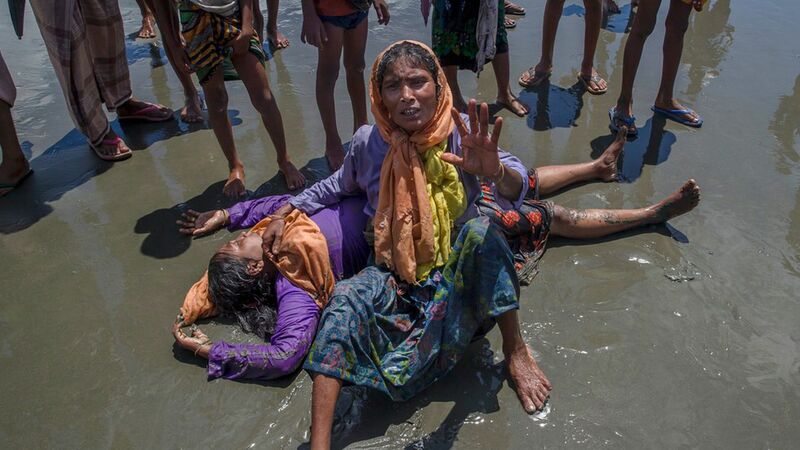 A boat carrying 130 Rohingya Muslims capsized off the coast of the Bay of Bengal, per Bangladesh's International Office of Migration. Crews have rescued 30 survivors and recovered the bodies of 13 refugees, including 8 children. These occurrences are tragically common as refugees fleeing persecution in Myanmar use small fishing boats to navigate rough seas.